Living Local tells the stories that connect us in Milwaukee, Waukesha, Washington & Ozaukee Counties through interviews and personal testimony. 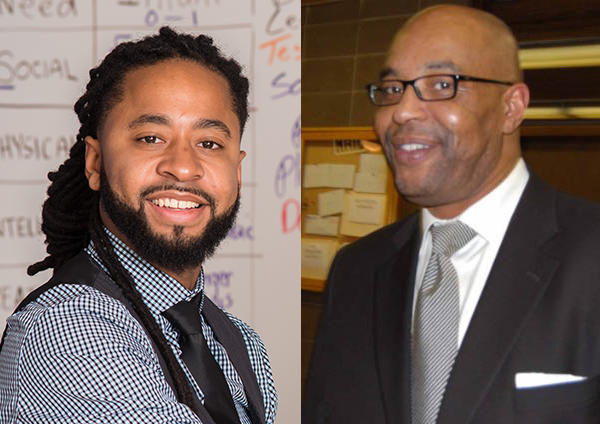 Hosted by United Way of Greater Milwaukee & Waukesha County staff and donors, we cover topics ranging from fatherhood to homelessness, volunteering to school readiness…and everything in between. Our communities’ toughest issues affect all of us because we are all connected. Have a listen. Join us. Live United. Jobs in the technology field are growing, but as these jobs continue to grow, the workforce skilled enough to take these jobs are decreasing. The same can be said for trade jobs. So how do we build a workforce that is ready to take on these positions? 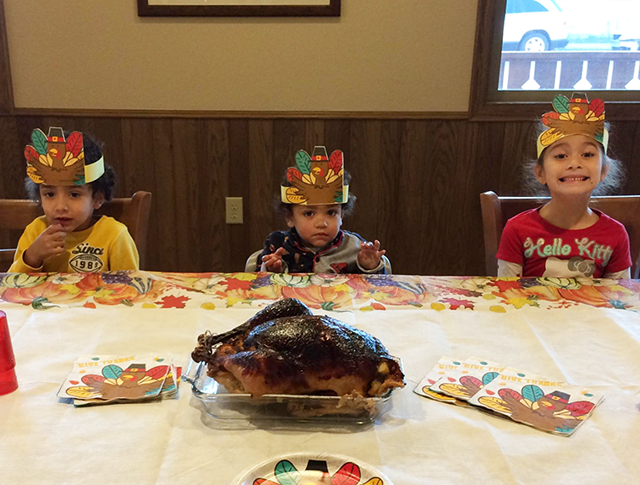 What can we do today to support our next generation? On Wednesday, November 7, United Way’s Emerging Leaders and Women United joined forces to present a fall leadership panel featuring notable change-makers in our local community. Panelists discussed the growing power and influence women play as advocates and leaders in the workplace, community, and beyond. Moderator Gail Lione, Dentons, spoke with Cristy Garcia-Thomas, Advocate Aurora Health Care; Jayne Hladio, US Bank; Jasmine Johnson, ManpowerGroup; and Mary Lou Young, United Way on this topic. There are certain subjects in life that we all need to deal with at one time or another, but are hard to think about and plan for. What to do when a spouse or a loved one needs extra help as they age is one of those topics. What makes this an even less fun conversation is the sheer mind-boggling complexity of the senior care landscape. Acronyms like RCAC, CBRF, ADL, SNF cause confusion, how to pay for senior care causes anxiety, and uncertainty about what a loved one wants and needs and when they will want and need it can result in choice paralysis. Welcome to our “5 with the 5” week of podcasts interviews with our amazing 2018 Philanthropic 5 award winners. Each year, United Way of Greater Milwaukee & Waukesha County Emerging Leaders honor five community leaders for their commitment to the community through their Philanthropic 5 awards. The awards, created by United Way’s Emerging Leaders Council, recognize five community leaders in their 20s, 30s, and 40s who give, advocate, and volunteer for change throughout our region. Today we talk with P5 winner August Ball, founder of Cream City Conservation. August is passionate about giving diverse youth opportunities to explore their interests in environmental fields as well as encouraging diversity in local workplaces, so she combined these interests into her dream job. Register to attend the Philanthropic 5 Awards Event...one of our most popular events of the year! Today we talk with P5 winner Dan Sweeney. 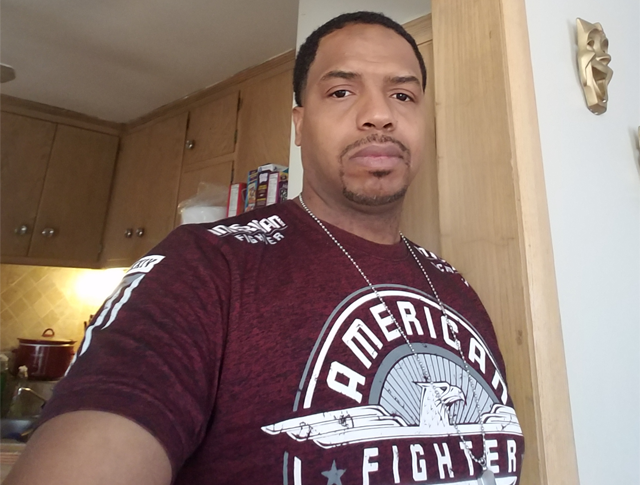 Dan works in community development at Wells Fargo – a job he loves and one that allows him to partner with organizations such as Habitat for Humanity to strengthen the communities in which Wells Fargo operates. Dan is also a board member of LISC and Historic Milwaukee. We had fun chatting about why he gives his time to these causes, his love for the water, and who he would most like to invite out on his boat. Today we talk with Kris Havlik, one of our 2018 Philanthropic Five award winners. An estate planning attorney with Foley & Lardner, Kris was part of the effort to bring Wills for Heros to Wisconsin. Wills for Heroes is a national program started after September 11, 2001, to provide free estate planning to first responders. Kris is a proud mom of two and enjoys leading her daughters Girl Scout Troop and coaching her local middle school forensics team. 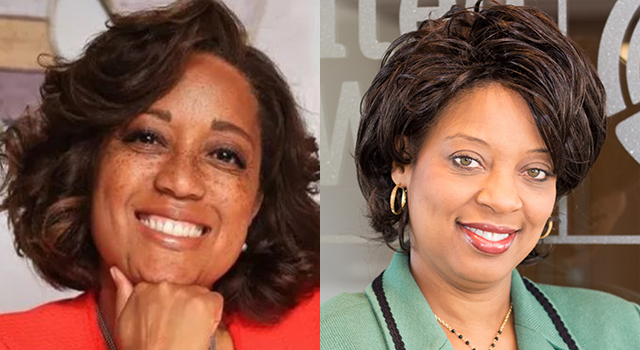 In this episode, we hear from 2018 P5 winner Ranell Washington of Town Bank. 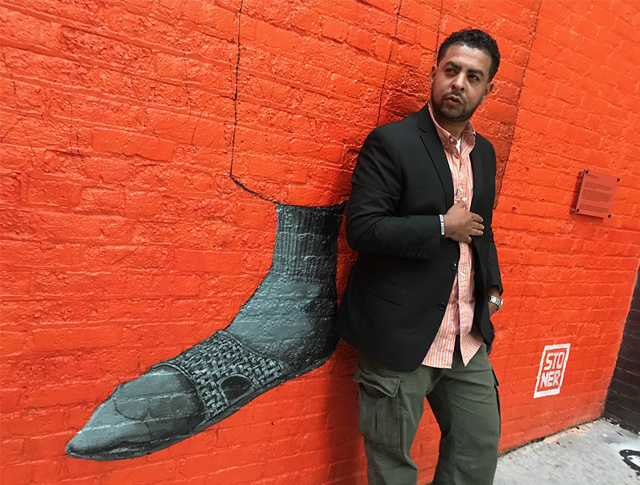 In addition to his day job in finance, Ranell is co-founder of Social X, a young professional organization committed to drawing diverse talent to Milwaukee and encouraging them to call this city home. Ranell also volunteers with Secure Futures, mentoring high school students to take charge of their finances. In this episode, we hear from 2018 P5 winner Kelsey Brenn of St. Augustine Preparatory Academy. Kelsey is the school’s CFO by day, and fills the rest of her time with community-focused activities…and a lot of exercise. We talk about her passion for developing young girls as leaders, her dedication to making the city a better place, and the unbelievable number of cupcakes she bakes for her colleagues every month. Dr. Julie Schuller, president and CEO of Sixteenth Street Community Health Center's, at a recent bike giveaway event. Podcast: Having a Grand Time at the Clubhouse! Grand Avenue Club members and staff always have fun working alongside one another. (from left) Panelists Rebekah Kowalski, Bill Caraher, Mary Burgoon, and Moderator John Dunn. The Fill the Freezer participating chefs. 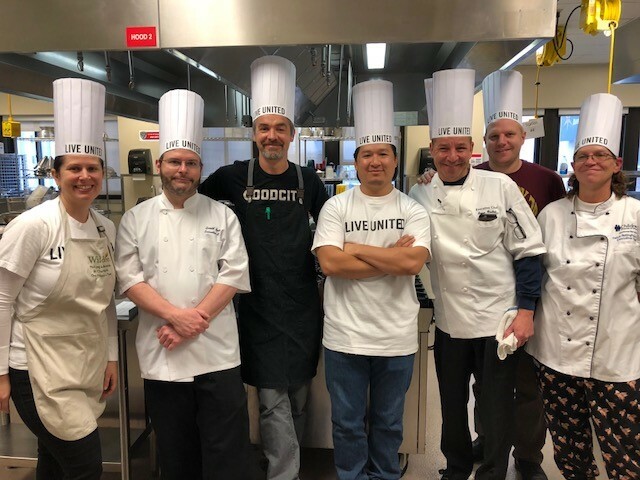 Last Saturday, 11/18, United Way’s Volunteer Engagement Team celebrated the inaugural Fill the Freezer event, bringing together area chefs and volunteers at the MATC downtown campus teaching kitchens to create nearly 300 freezer meals for families in need in our community. If you are a fan of the television show Project Runway, you won’t want to miss this episode of Living Local! On October 11, 2017, all designers from season 15 of Project Runway, plus a few guests, came together in Milwaukee for a one-of-a-kind fashion show experience. Project ReUNITED was the brainchild of contestant and Milwaukee local Linda Marcus, who invited her close-knit group of co-competitors to come together to benefit United Way’s Community Fund. 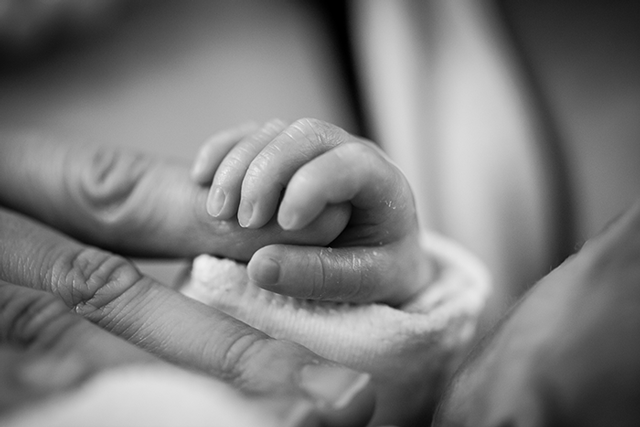 While many healthy and successful people grow up with only mom in the house, research shows that having dad involved throughout pregnancy and the first year of life contributes to greater health and better outcomes for baby. 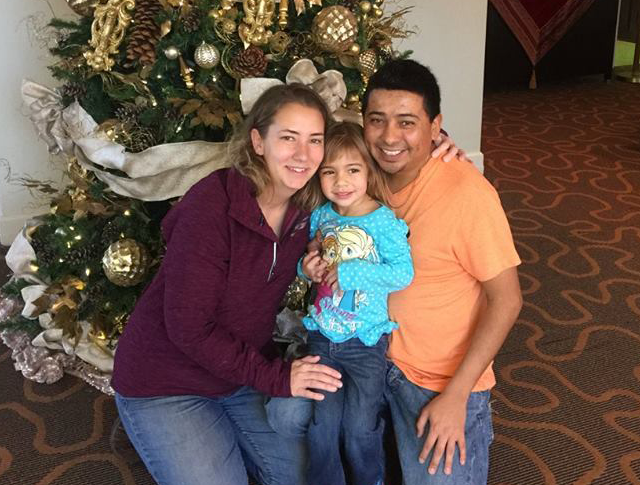 That is why the Milwaukee Lifecourse Initiative for Healthy Families Collaborative (LIHF) has enlisted local fatherhood experts in their goal of making sure every baby makes it to their first birthday. 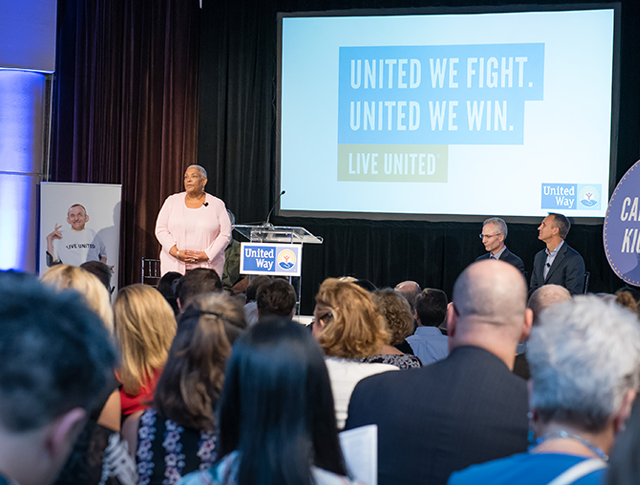 At United Way, we believe that collaboration is key to solving our community’s most pressing issues. In order to fight (and win) against a sweeping challenge like hunger, we know we cannot do it alone. One of the best parts about interviewing community leaders and partners for this podcast is hearing their origin story; how they got to where they are today, and what influences they experienced as a child that led them to their current values and beliefs. Today’s podcast is hosted by Krystina Kohler, Financial Stability Portfolio Manager at United Way. 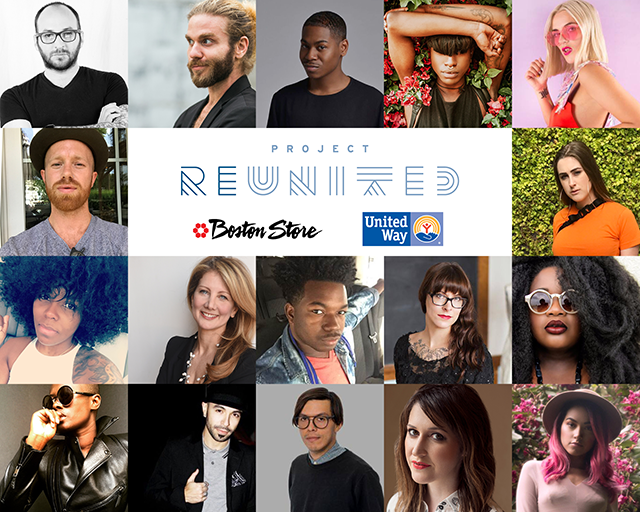 Designers from Project Runway's 15th season who will be featured at the Project ReUNITED event. Fashion is powerful. While it may seem like a small detail, the right outfit or piece can increase confidence, boost professional success, and be that bit of motivation we all need to get out into the world and, as the kids say, #SLAY. Guests at 2016 Project Homeless Connect. 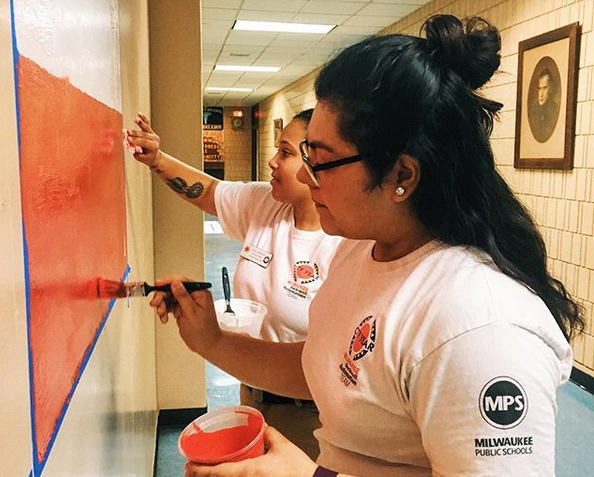 To many outsiders, Milwaukee has two faces: one of privilege, and one of need. 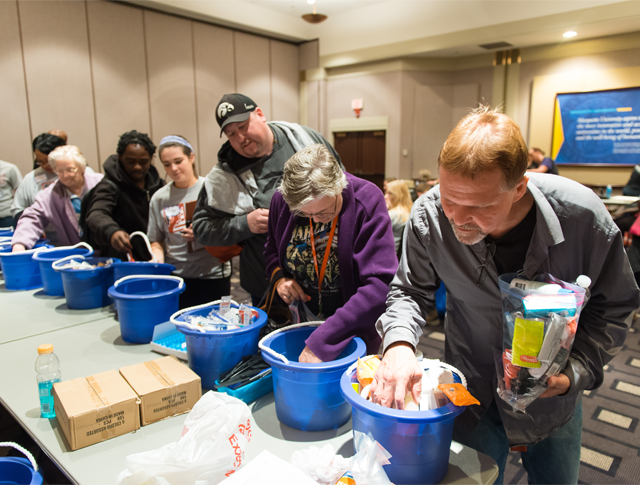 As of the last count, nearly 1,400 people in Milwaukee are homeless and 1 in 3 live in poverty. 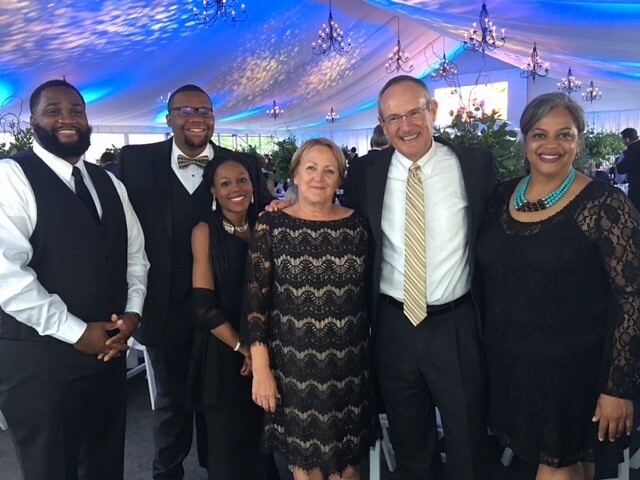 Tom Ellis (second from right) and the Silver Spring Neighborhood Center team. Today on the podcast we continue our partnership with Ex Fabula, a local organization committed to strengthening community bonds through the art of storytelling, to bring some of their most compelling stories to you….and to learn a little more about the tellers behind these stories. 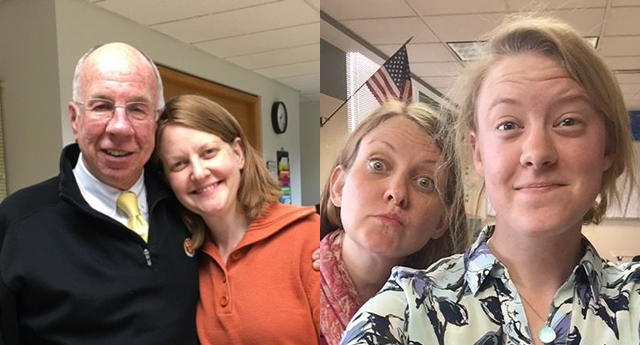 Be sure to listen to our interview with Ex Fabula alum Rissie Lundberg, who shared her story about being one of three generations of teachers. The 53206 zip code in Milwaukee is the most incarcerated zip code in the US, with 62% of adult males having spent time in prison. Rissie Lundberg with colleagues Mr. Timothy (left) and Miss Elizabeth. Collaboration is what United Way is all about. Starting this month, we are proud to partner with Ex Fabula, a local organization committed to strengthening community bonds through the art of storytelling, to bring some of their most compelling stories to you….and to learn a little more about the tellers behind these stories. Research has shown that, while breastfeeding has numerous benefits for both mom and baby, many women – particularly women of color – do not decide to breastfeed. Diversity is a popular word these days. For most, when we hear the word diversity we tend to think of racial diversity. However, our guests today want us to expand our understanding of the word diversity as inclusive of all ages, abilities, religions, sexual orientations, backgrounds and, yes, races. Interested in Sponsoring Living Local? We are looking for sponsors to help underwrite the cost of production. As a sponsor, your company will be recognized at the end of each episode, as well as in all accompanying blog content. Your logo will appear on our Sponsorships webpage and your company will be listed in our annual Business Journal Recognition Insert. Additional recognition opportunities may be available. Contact Katie Kuhn at 414.263.8132 or via email.